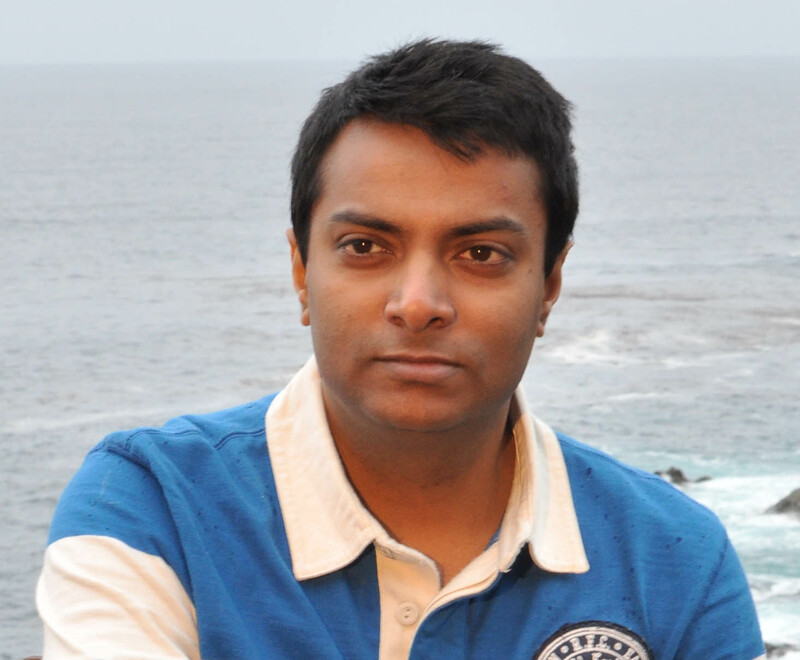 A new IBM DB2 Knowledge Center has been released, and search is actually better than before. Though there are still problems. There are some resources and things you can do to customize and make your IBM DB2 Knowledge Center experience better. And always remeber the local copy with really good search is an option, and a good one for those times when this critical resource is not functioning properly. Did you know there is a very good video about the new IBM Knowledge Center? Check it out, it really is worth the time. If you’re not into videos, the IBM Knowldge Center release notes also list a lot of good details. 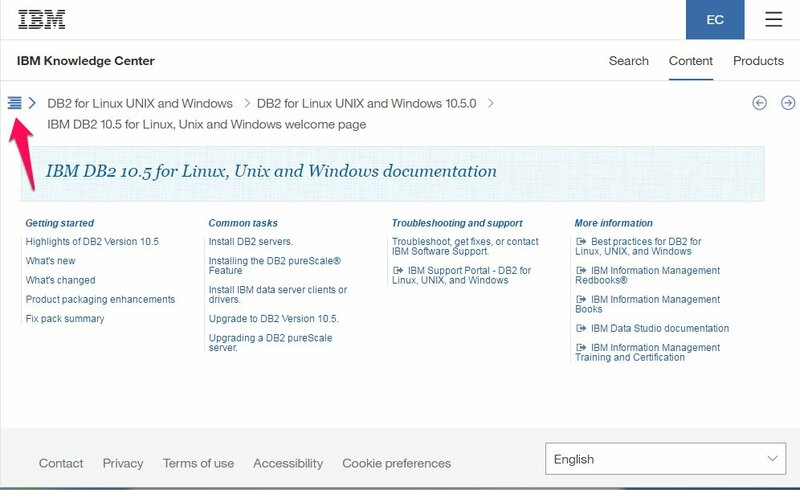 The base product page for DB2 for Linux, UNIX, and Windows is: http://www.ibm.com/support/knowledgecenter/SSEPGG. 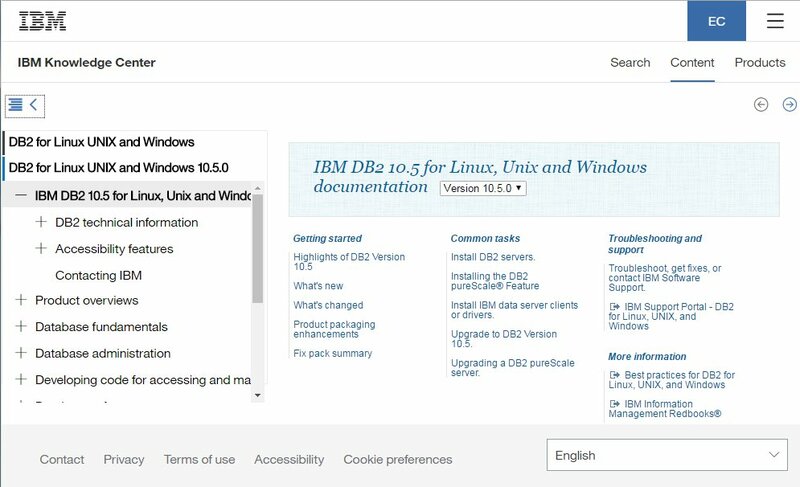 On this page, there is a drop-down box you can use to select the version of DB2 that you would like the documentation for. This drop-down box appears on nearly every IBM DB2 Knowledge Center page, and is my favorite feature of the new IBM DB2 Knowledge Center. I work with clients running anything from DB2 9.5 to DB2 10.5, so am often verifying that I’m looking at documentation for the correct version. Also, when blogging, I’m often looking for different versions of the same IBM Knowledge Center page. This is also useful if you used Google or another search engine to find a page, but found the wrong version of the page. This feature is awesome for me. I can still use my old bookmarks of the various version’s IBM DB2 Knowledge Centers, too. 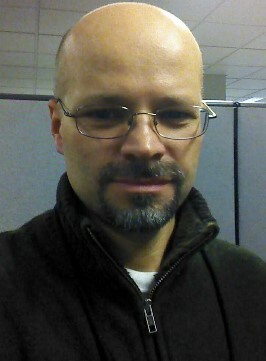 In fact, all previous IBM Knowledge Center links should work. On the search page, there is also a drop-down for version, but unfortuneately it only gives you the choice of the current version if you selected the search box from a version-specific page, all versions of DB2, or all IBM Knowledge Center products. I wish this would give me all the DB2 versions – that would be quite helpful. Pulling up the table of contents while on any content page will also locate that content page in the table of contents, which I find particularly useful when dealing with poor search results. 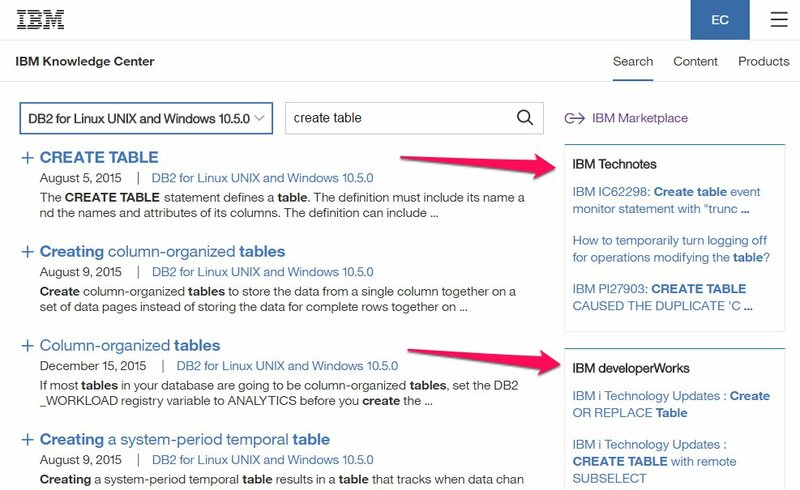 Search still has problems in this version of the IBM Knowledge Center, however it has also improved. I’ve found it much easier to find statements like “CREATE TABLE statement” using the search. However searching error messages seems to be, if anything, worse. I find it very hard to put in an SQL error message in the search box and get the content I need. I have to put in exactly the full code, including the trailing letter, which I don’t always know off the top of my head. I can often guess within the first two guesses, but still. 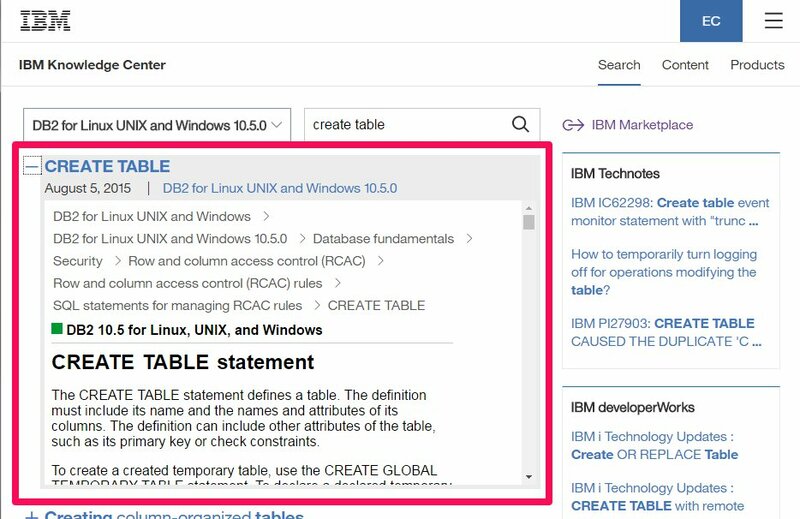 In the example above, I’ve used search to get to the CREATE TABLE statement page. If I want to go back to the search results, I can either click back in my browser, just like I would have in the old IBM Knowledge Center, or I can click the Search “tab” at the upper right. It appears to me as though these only include the first three results from these sources, though. I don’t see anything I can click on to see more results from these sources – it would seem obious to me to add such a link – there must be more than three results in each of these sources. Notice that the IBM Technotes result also includes APARs. I think of Technotes and APARs as separate things. I’m not sure how much I will use this feature as it doesn’t seem much more difficult to click through to the content and then come back – same number of clicks. Several times, I’ve gone to find a resource I really needed, and recieved a message saying it could not be found. And these resources are working from the IBM Knowledge Center search rather than past links. This happened frequently after the last IBM Knowlege Center go-live so hopefully it is something that will get better with time. I have my local copy to deal with this if needed.